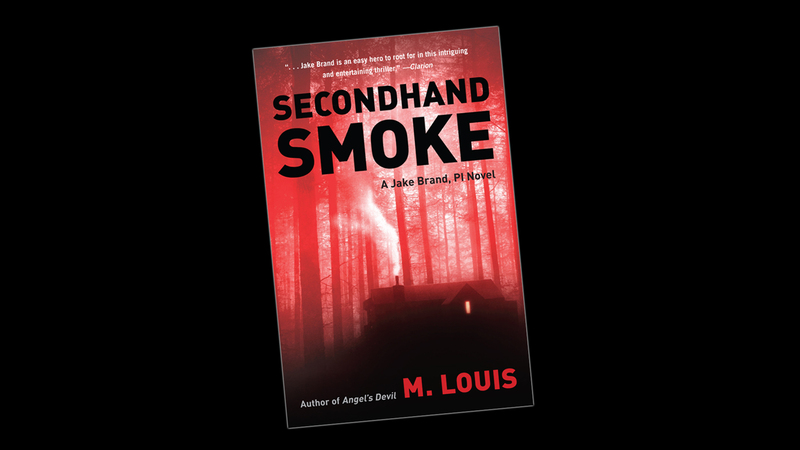 We are thrilled to share our first video book trailer created for our client author M. Louis / Palisades Publishing for his second crime/thriller novel, Secondhand Smoke. While we have been producing short videos for our clients for years, this was the first project producing & directing a book trailer. We are so happy M. Louis chose us for this project and social media marketing for his book launch. If you like Crime / Thriller / Mystery books with a dash of humor and plenty of page turning excitement you should definitely check out both books of the Jake Brand PI series: Angel’s Devil and Secondhand Smoke. You can even get the ebook version of Angel’s Devil for free from the author’s website.